ABC Family Channel has announced that beginning January 2016 the network will be known as Freeform. 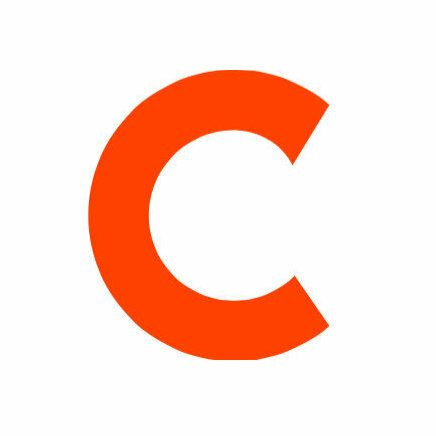 The rebranding comes as the network attempts to target a younger audience, specifically teens and young adults who are 14 – 34 years of age. With the new name and hopes of broadening its audience, the programming for the network will remain the same. 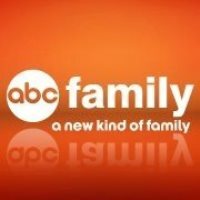 Follow ABC Family on Twitter for more updates on the transformation.